It's a gnomes world, and we're all just living in it. 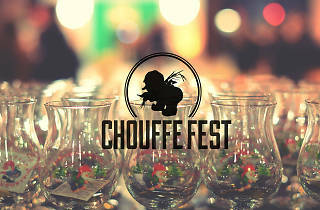 At least, that's the theme behind Chouffe Fest, a one-night beer festival that shrinks our world down to miniature-size proportions with a larger-than-life entranceway; giant Jenga, checkers and Connect Four sets; and a gnome throne photo booth. 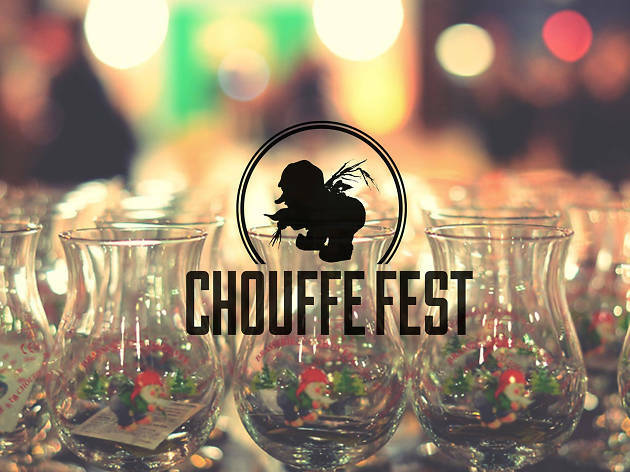 Tickets ($10 pre-sale, $15 at the door) include unlimited beer of three Belgian varieties: a Belgian Blonde Ale, a Belgian Triple IPA, and a Belgian Dark Ale. Because, you know, gnomes like to get rowdy.